Everyone at SETA has been busy getting Ship Shape for the start of the New Apprentice Intake for 2018/19.  Wednesday 5th September marked the Induction Evening for SETA’s new Apprentice intake. We had over 130 people attending our Learning & Skills Academy which included employers and engineering apprentices from a wide and varied range of companies. Chief Executive Russell Prince led the induction evening with an address about SETA’s half a century of training and the next generation of engineers, focussing on work ethics, the importance of teamwork, respect and moral grounding as well as the requirement to have the commitment and a desire to succeed and achieve for themselves. Dates for the annual charity events were given and a new event group was suggested for our apprentices to participate in this year (keep an eye on www.setatraining.com for more details on this new event nearer to the Christmas holidays)! 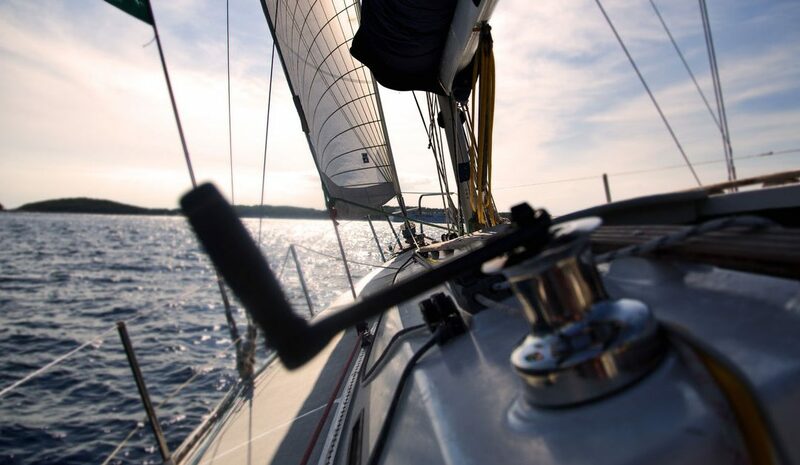 Today, on Monday 10th September 2018, as SETA’s new Engineering Apprentices embark the good ship SETA on their quest for Essential Engineering Knowledge, all of the crew here at SETA wish each one of them every success and we can assure them that whether it is plain sailing or choppy waters, through any storm we are here to keep them afloat & support them all the way!